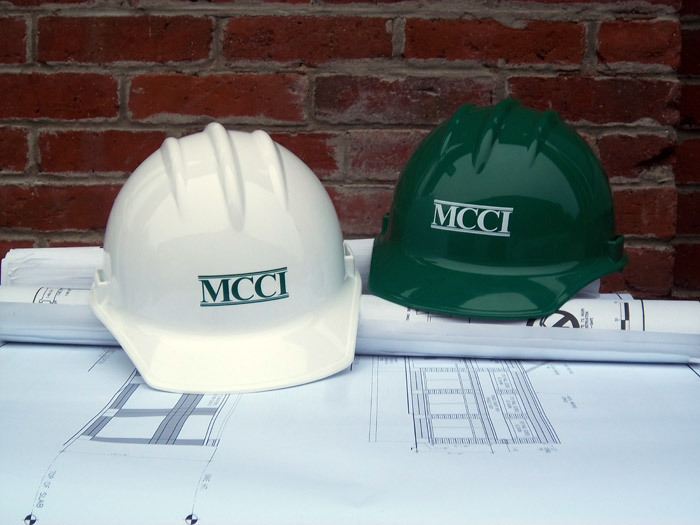 MCCI believes that listening to clients' needs is the first step in the construction process. We strive to build a strong relationship with our clients, and treat each one as our top priority. This relationship is the key to completing a first-class project on time and within budget. We believe in being flexible enough to accommodate changes due to site conditions or budget restraints, and work closely with clients on these issues to make the process as easy as possible for all involved. When we complete a project, it is always something of which both the owner and MCCI can be proud.